Maybe your dog never stops digging under the fence to escape your backyard. Or she blots as soon as you open your front door-even if she was nowhere to be seen before you opened it. 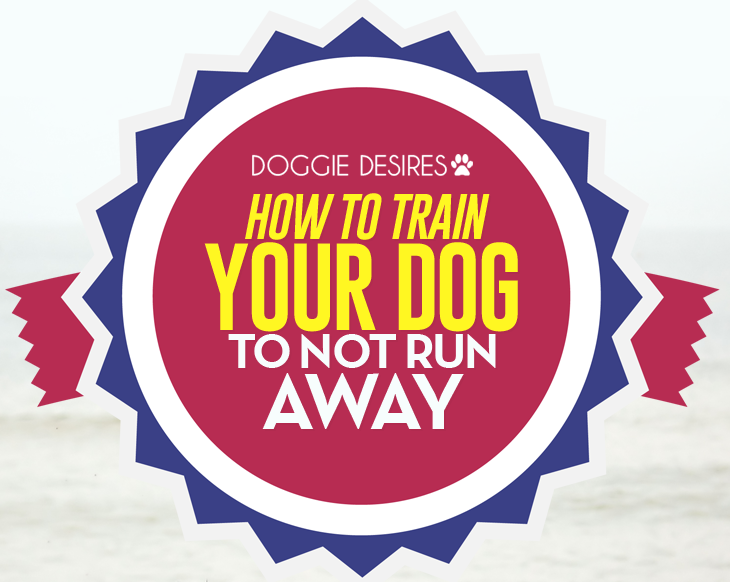 At that point you might find yourself wondering how to train your dog to not run away. Most of the times they get out, and this should not be taken lightly. They could be attacked by some dangerous animal, could be hit by a vehicle, or placed in some shelter where you may never find them. So, why do dogs engage in this type of behavior? How to train your dog to not run away? Let’s have a close look at some tips on what you can do to stop it. If you’ve recently moved to a new place, maybe your dog is bit confused and hasn’t really understood that concept. All he knows is that it’s a new place and he needs to get back to home that he’s familiar with. Tip: Do everything possible to make your new home as familiar as possible by surrounding him with all favorite things that smell like home. Lead him around the new space so that he can sniff everything in the house and get acquainted to it. According to www.visihow.com, this will immediately create a sense of familiarity. Finally, try to curb your dog’s freedom a bit at your new place until you can walk him around on a leash for some time and try to get him familiar with new neighborhood and home. You can also be able to tell if your dog is happy. If they are, it means they enjoy being home and in the house. This is also related to what we discussed above. If your dog is used to lot of freedom in earlier home and suddenly finds himself at a new place with limited space, there’s a good chance that she’ll try everything to roam around just because this is what she’s always done. 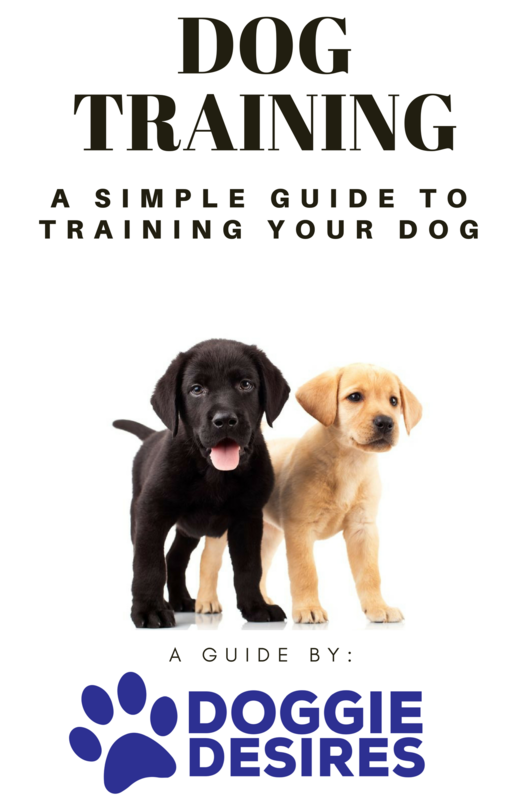 In these circumstances, you will have to learn how to train your dog to not run away. This is common in circumstances where there’s quick change of his environment, such as move from any peaceful suburb to very some busy metropolis, or if there is some change in the household dynamics, such as a new baby, a marriage or a divorce. Tip: This kind of behavior can be curbed with some training. So it is important for you to teach your dog not to run off just because she can. This may take some effort, and time, along with some kind of positive reinforcement to change her mind set. If you don’t see any change, it’s necessary to hire a trainer. It’s more common with un-neutered male dogs. Whenever they feel urge to mate, they might go off in search of another dog to satisfy their needs. Tip: If you’re thinking of ways on how to train your dog to not run away for this reason, then you need to work on stopping those urges. So go ahead and get him neutered. If that’s not an option, you need to invest in a strong leash to effectively battle his instincts, or hire a trainer to help change his behavior. Boredom and loneliness can be a thing of the past with a BarkBox every month! Treats and toys delivered right to your door, monthly. Check it out! Just like humans, dogs are also social. They always seek some attention and need something interesting to do. If dog is bored or lonely because you’re busy and not engaging enough, you may find your dog running away at every available opportunity. Tip: According to www.wikihow.com, it’s important to pay attention to your dog. Though it may be difficult for you to find time due to your busy schedule, but try to make it your priority. Shower her with plenty of affection and also set aside some time for daily walks. This will strengthen your bond with your dog and she will not run away. Dogs can get scared due to strange sights or loud noises and they may try to do anything to escape it. After all, they’re not made of stone! Tip: One of the best ways on how to train your dog to not run away due to sound or strange sights is by replicating the situation to enable your dog to accept it and relax around it. This way, she won’t run away in terror. In addition, if you know your dog is scared of something like fireworks or thunder, prepare a comfortable and safe area for him ahead of time so that he can’t run away. He’s your best friend…treat him like it by getting him Pet Bounce Multivitamin. Just as fear can force some dogs to scoot, so can excitement. Sometimes if a dog watches a cat, squirrel or rabbit while you’re walking her, she may try to run away to get to it. This can also happen when you’re not around-she would run off like a laser focused rocket on object of her excitement. Tip: You can get around this problem with some training. Work with your dog until she learns that it’s not fair to run after something just because they can. If you feel your dog gets excited with something, try to use that thing in your training. 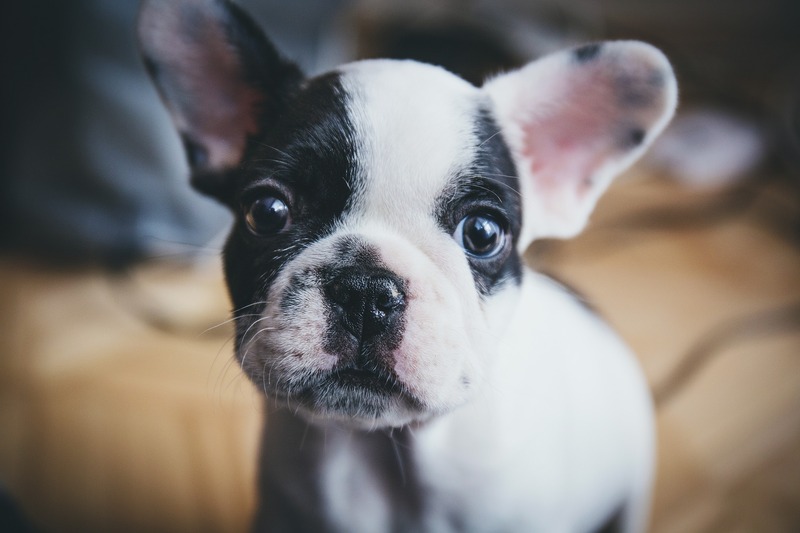 Of course, we’re not suggesting using a live rabbit or squirrel, but you could use a toy stuffed rabbit or something like that during dog training so that he stays calm. Another reason why your dog tries to run away is because they may get a chance. If he tries to jump over your fence or dig under it, there’s a chance that they may take advantage of the situation. After all, they get bored staying cooped up in a restricted space, and yearn for some freedom. 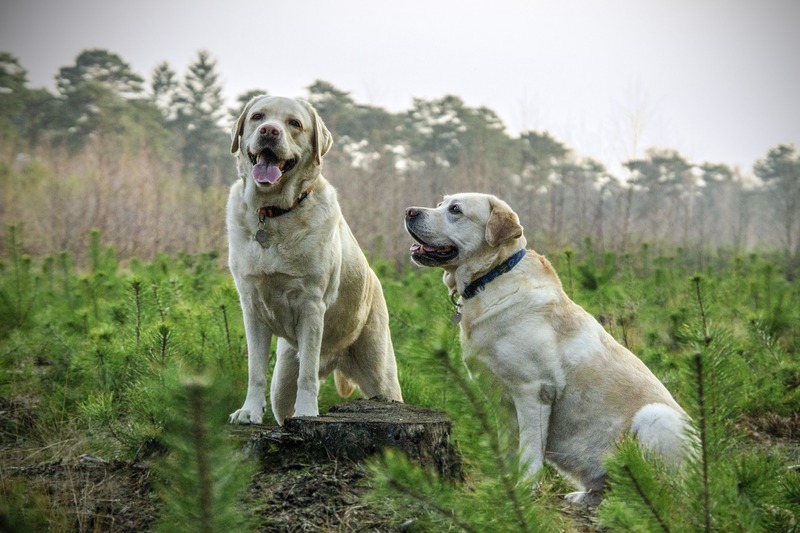 Tip: According to www.dogbreedsinfo.com, one of the easiest ways on how to train your dog to not run away is to examine your property and fix all known issues that may help your dog with an easy escape route. Try to line your fence with some paving stones, or bury some chicken wire so that he can’t dig through. Leash him if your dog bolts out of your front door. You can also close him another room before you open the main door. Lastly, try to make sure your dog knows that coming back home is definitely a good behavior. Praise him when he comes back, and give him few treats. This way, he will learn that coming back is much better than running away. You should never scold him when he returns back. It is important to develop a mutual trust because otherwise dog will not comply with your commands. Try to establish a rapport with him, always show him kindness, play with him and treat him as a part of your family. As far as possible, avoid using a leash on your dog as this may only stress him. By following all these useful tips, you should be able to prevent most of the escape attempts of your furry friend.